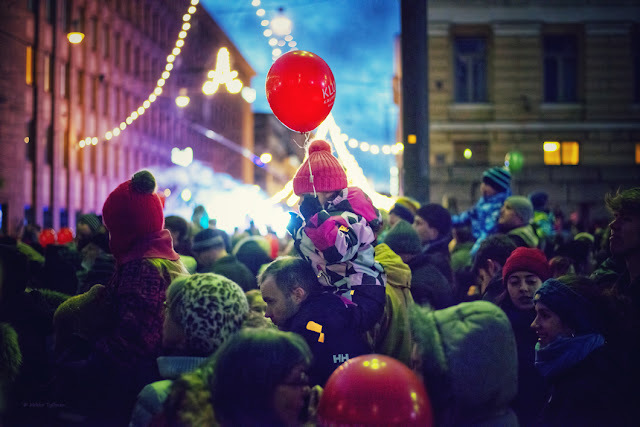 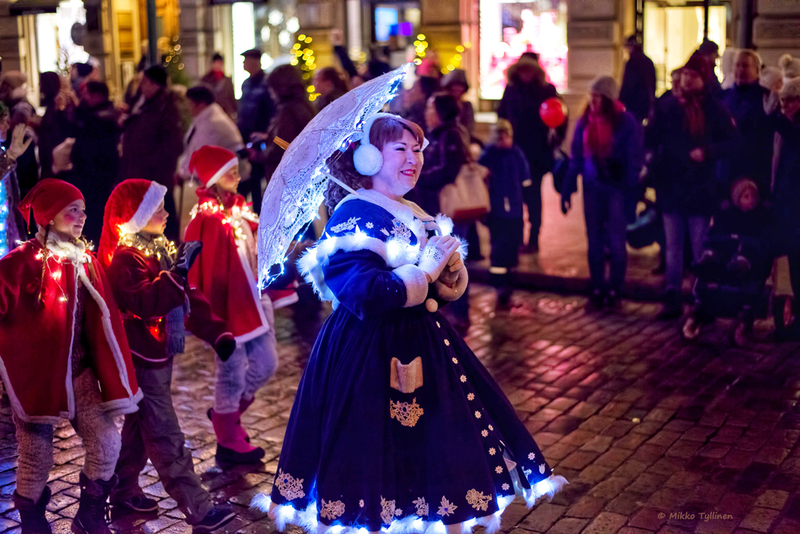 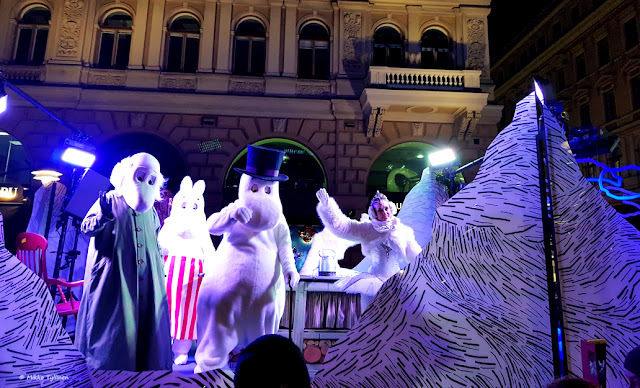 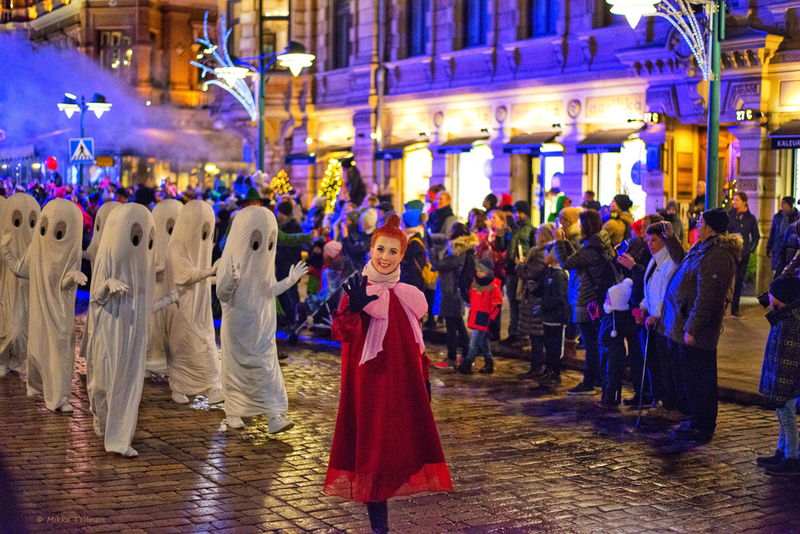 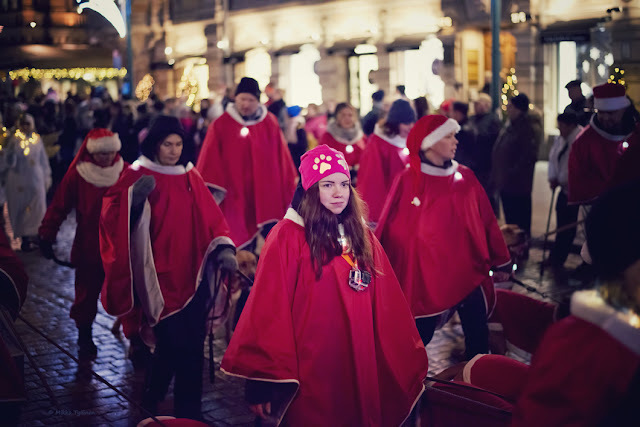 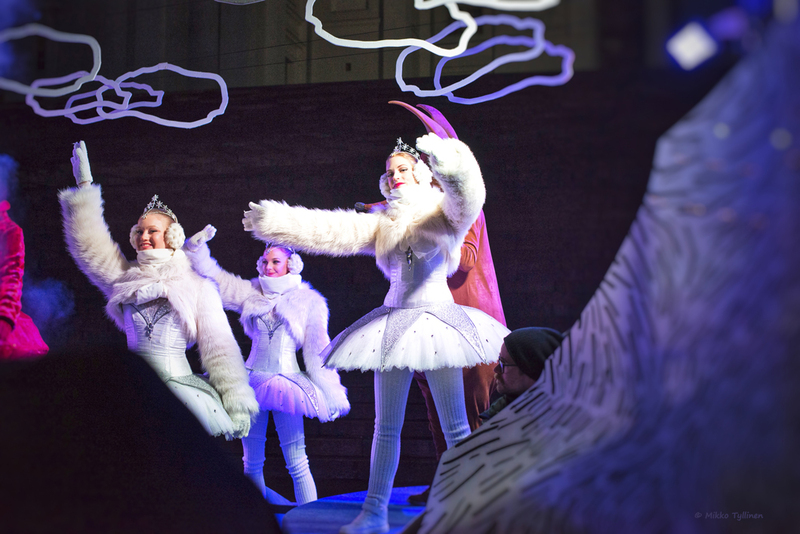 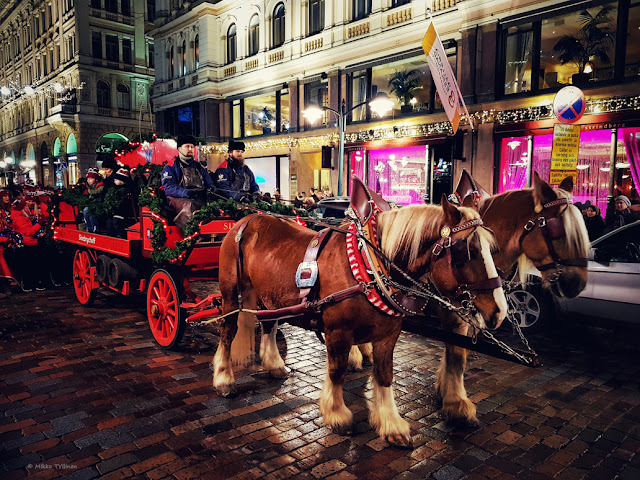 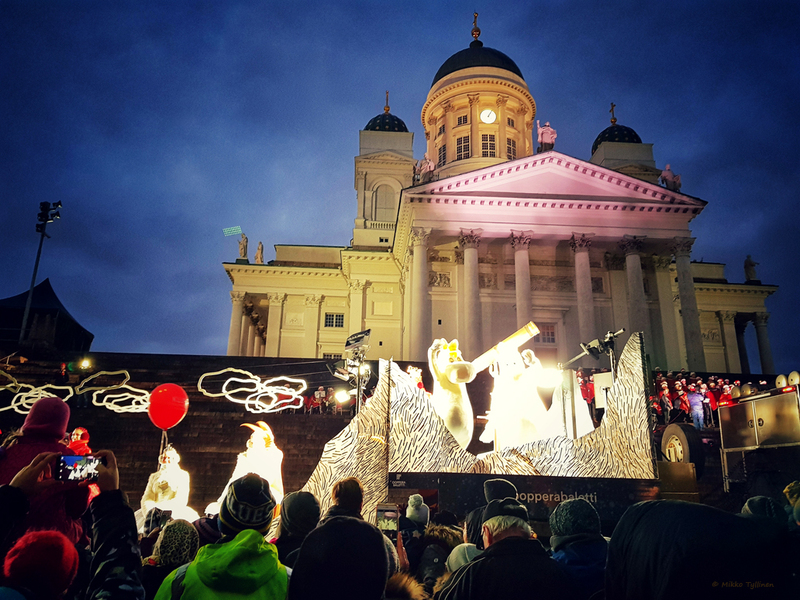 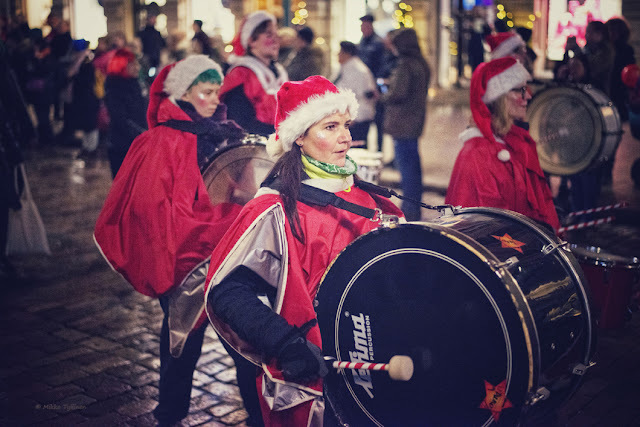 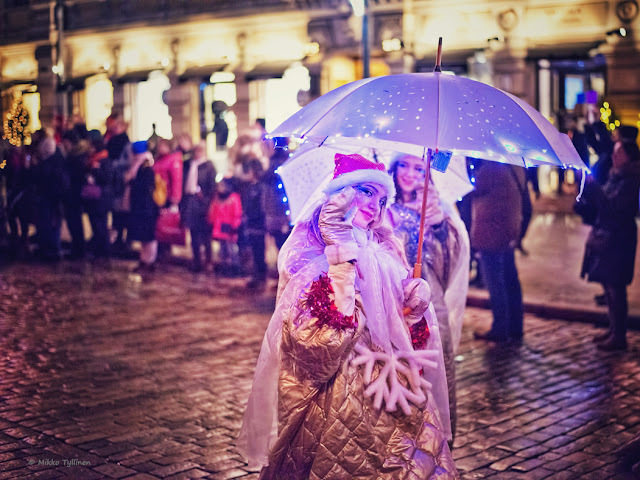 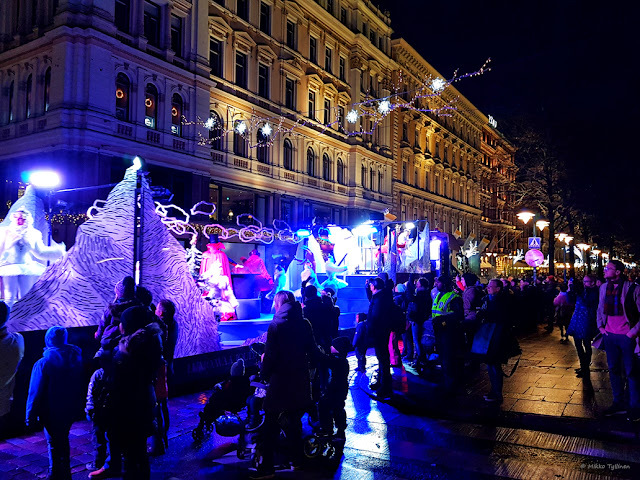 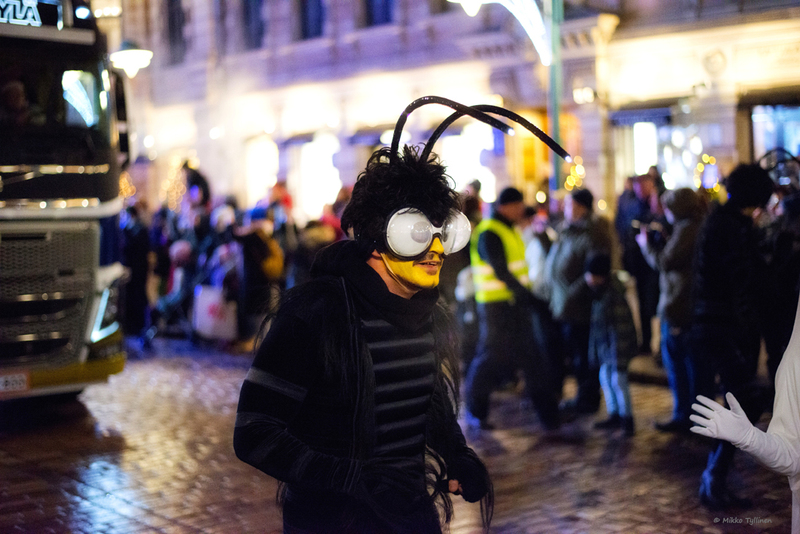 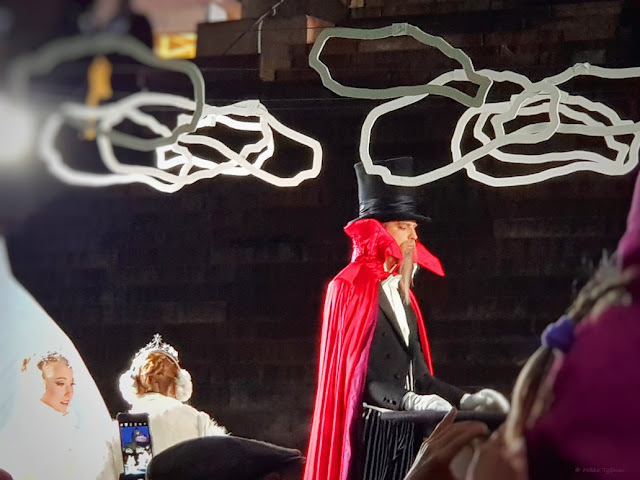 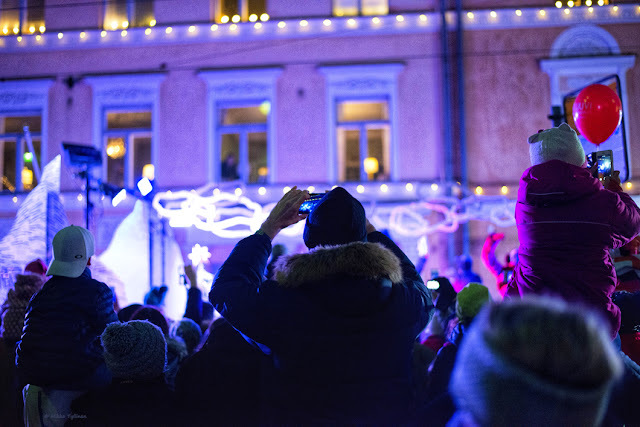 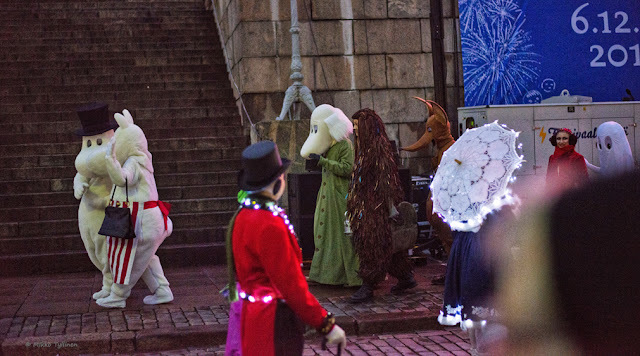 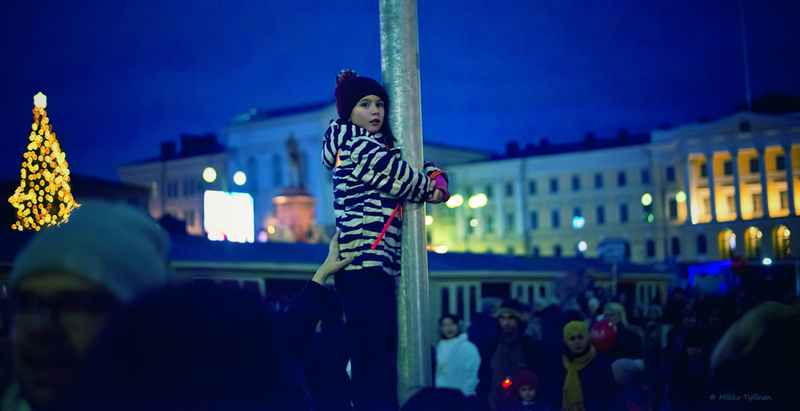 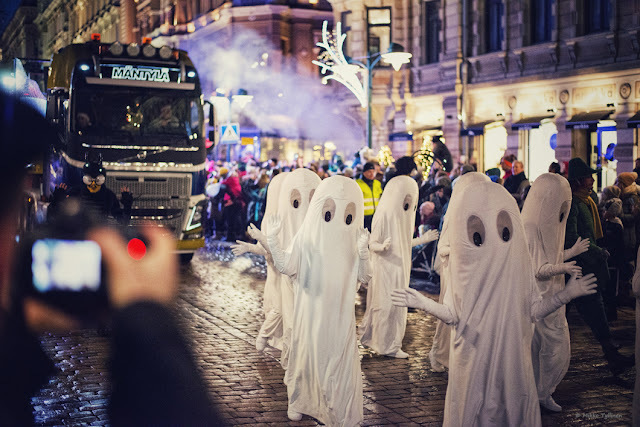 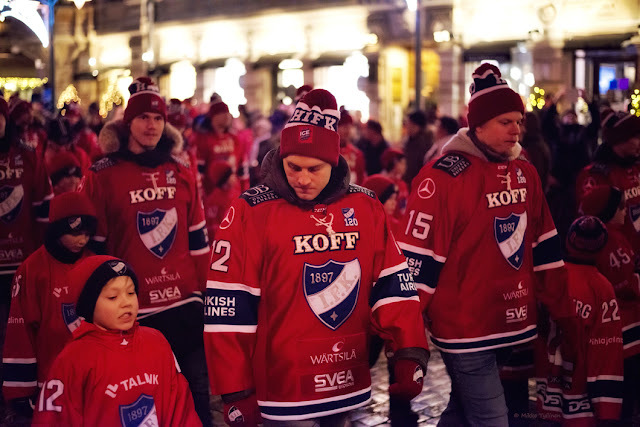 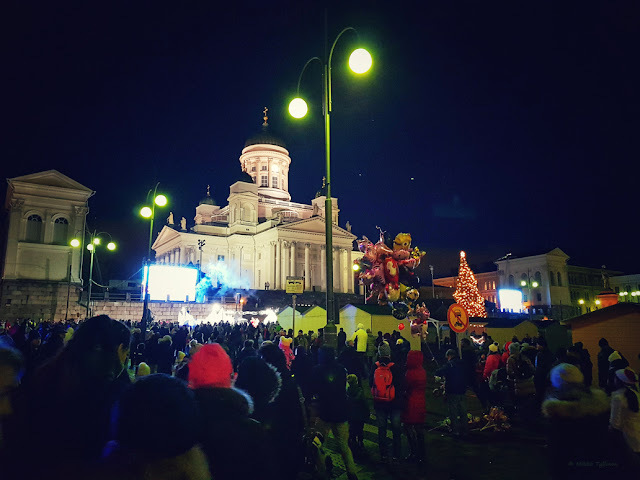 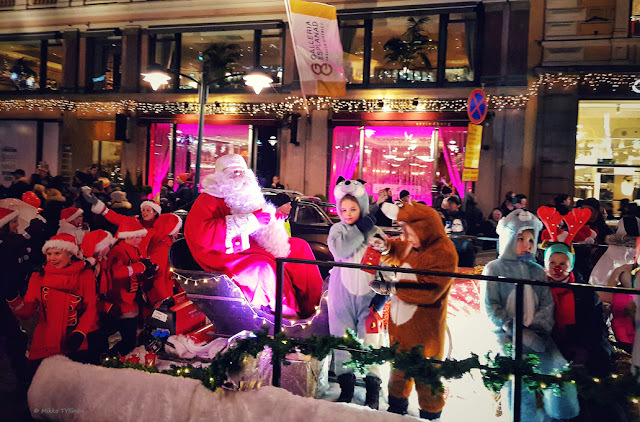 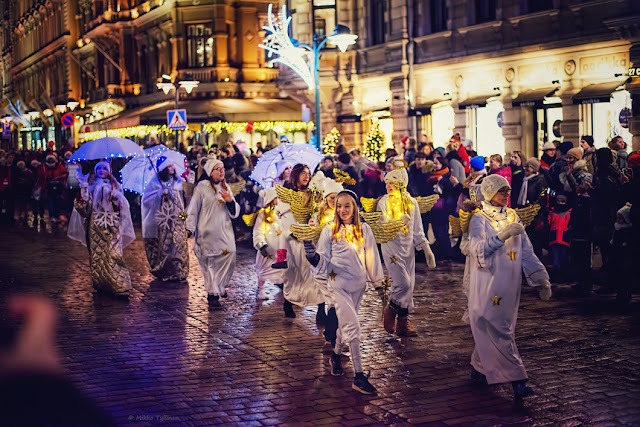 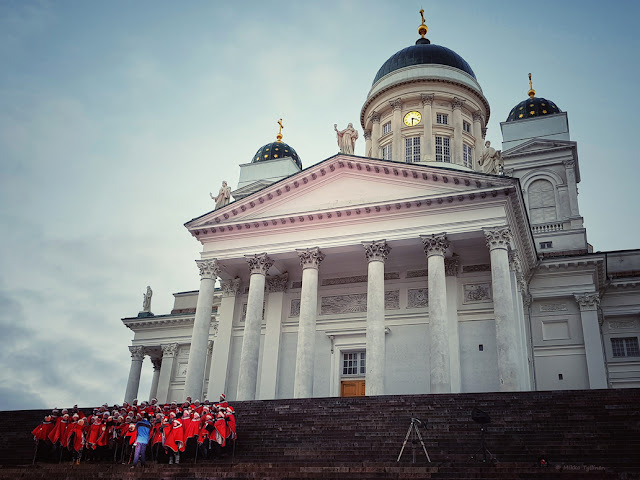 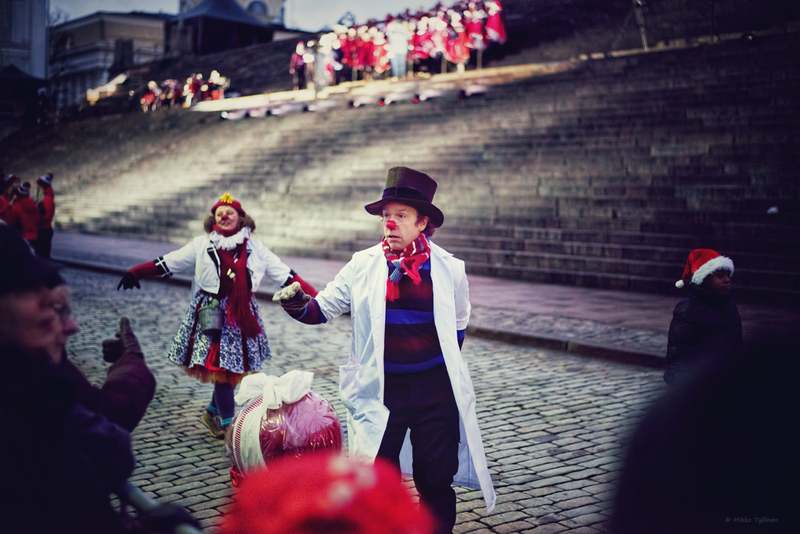 The Christmas season traditionally begins in Helsinki with the opening of the Christmas Street, which was taked place this year on Sunday 26 November. 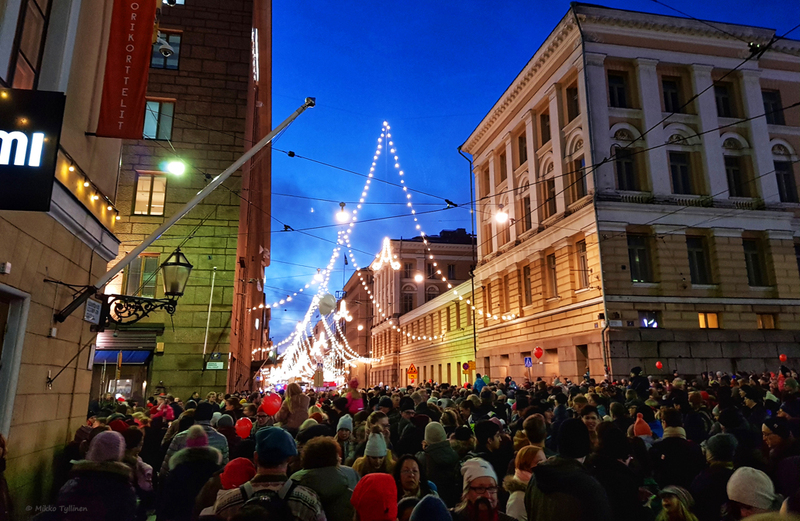 The opening ceremonies include the eagerly anticipated switching on of the Christmas lights along Aleksanterinkatu. 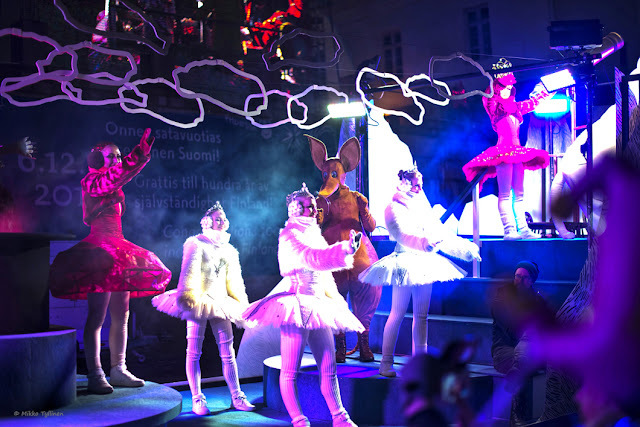 It was really fun and amazing event full of magic and lights!